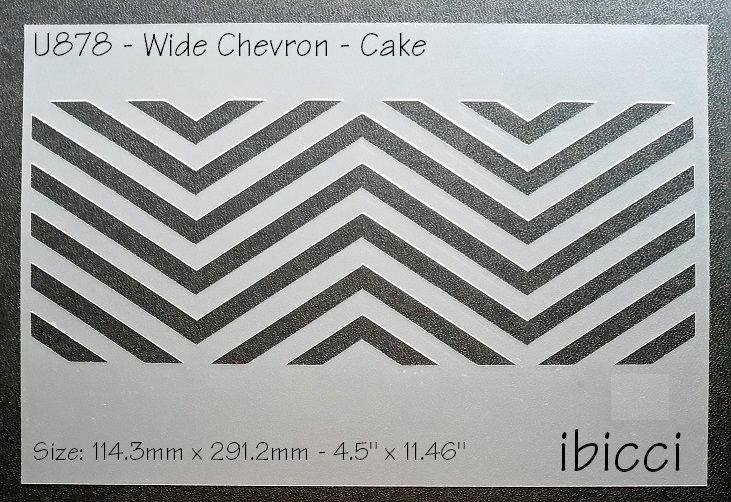 The normal ibicci Cake Stencils measure approximately 11.75"x8.25” / 30x21cm and most designs are cut to allow the stencils to be trimmed as required for placement on the sides and/or tops of cakes. 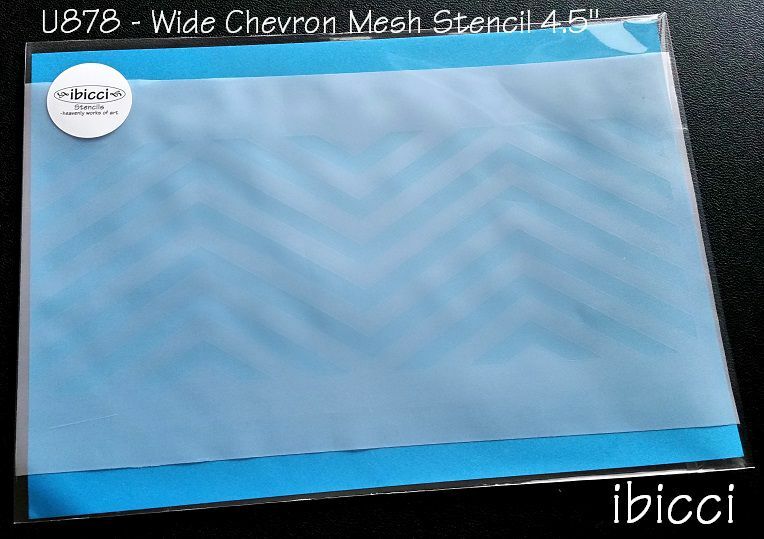 Strip style cake Mesh stencils may be smaller in height. 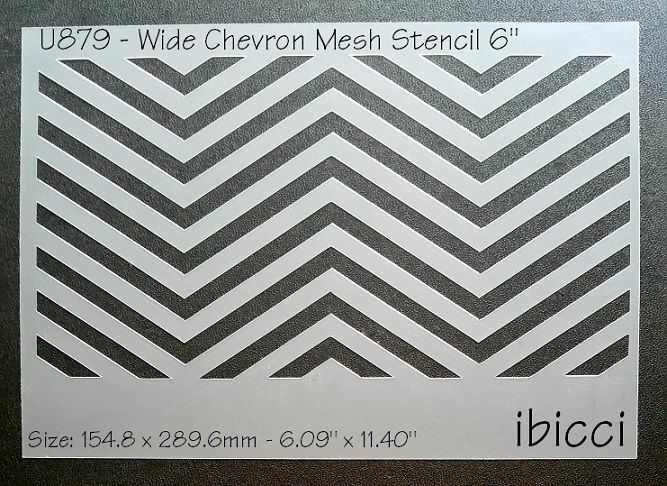 These stencils should be trimmed with a metal ruler and cutting blade.